Finding a credit card with a low-interest rate could make a big difference to your bill each month. But are you aware of the rate your current provider charges you? Credit card interest is usually calculated based on the balance owing on your account each day, and is charged once per month. 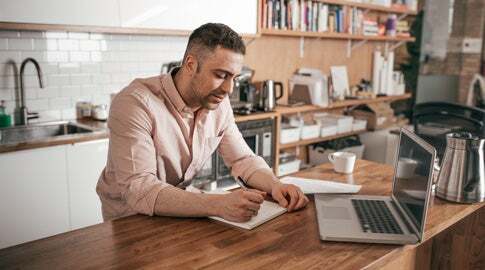 Interest rates on credit cards differ depending on the type of card, with standard credit cards usually having lower interest rates than Gold, Platinum or rewards credit cards. 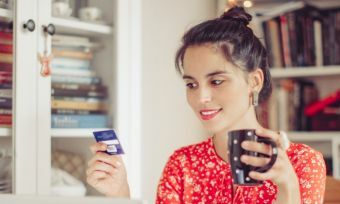 Knowing your credit card’s interest rate, whether your card offers an interest-free period or an introductory purchase rate, can make a big impact on how much you pay each month. 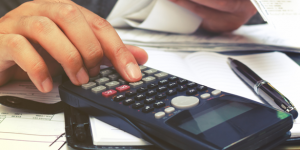 Do you know your credit card interest rate? Your credit card interest rate can make a significant difference to the amount of interest and debt you pay. Interest rates for credit cards on Canstar’s database vary from a low of 12.69% to a high of 25.99%. That’s a huge variation and can have an equally huge impact on the amount of interest you pay. If you’re unsure of your interest rate, or if you think you can find a better option, you can compare credit cards on Canstar’s database. 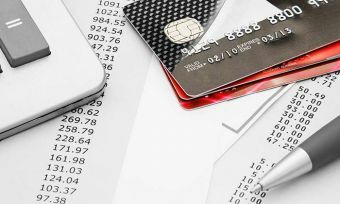 What can you do if you have large credit card debt? For some Kiwis it’s not just about the interest rate on their current day-to-day spending – it’s also about that debt that they just can’t shake. 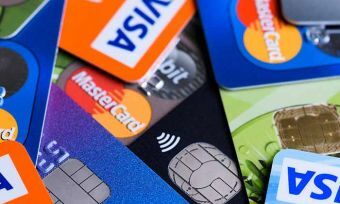 The most recent Reserve Bank of New Zealand figures show that Kiwis are paying interest on around $7 billion of credit card debt. The good news is, there is light at the end of the tunnel. 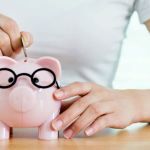 If you’re struggling with debt there are plenty of options available, including seeking financial advice or speaking to your financial institution. Transferring your outstanding credit card debt to a 0% balance transfer deal and putting a strategy in place to pay it off is also another option. If you’re considering whether a balance transfer might be the right option for you, you can compare balance transfer rates on Canstar’s database. Interest rates are just one of many things to consider when choosing a credit card that suits your needs and spending habits. Check out the credit cards available on Canstar’s database to find the right credit card for you. How do interest-free days work on credit cards?